Julie Ellis and Luke Muldenhower have always been the perfect high school sweethearts. Luke is a talented football player set to receive an athletic scholarship to a top college, and Julie is prepared to follow wherever he goes. When Luke is unexpectedly diagnosed with a life-threatening illness, however, their relationship will be tested beyond anything they've ever experienced before. 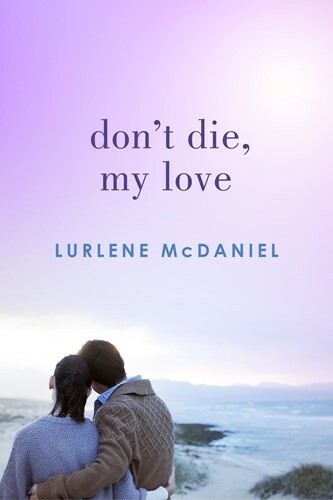 In this national bestseller, Lurlene McDaniel expertly weaves a heart-wrenching story of enduring love that is perfect for fans of The Fault in Our Stars.